On January 25th, just before bed time, Baby Z finally began calling me Mummy. More than a month on, and it still creates a buzz whenever I hear him call me Mummy. You see, it’s been a long time coming! His first word was Papa and he has been using it correctly since forever, and though he could say the word Mummy, he would only say it when I asked him to repeat it after me, never in the correct context to actually call my name. Does that make sense? So when he finally began using the word Mummy to actually grab my attention, I was overjoyed. It may seem like an exaggeration but that moment truly unlocked the power of motherhood for me. It was the most rewarding thing for me to finally be acknowledged verbally by my son as his mother. Since then I have been called Mummy as well as Mummish at every given opportunity. 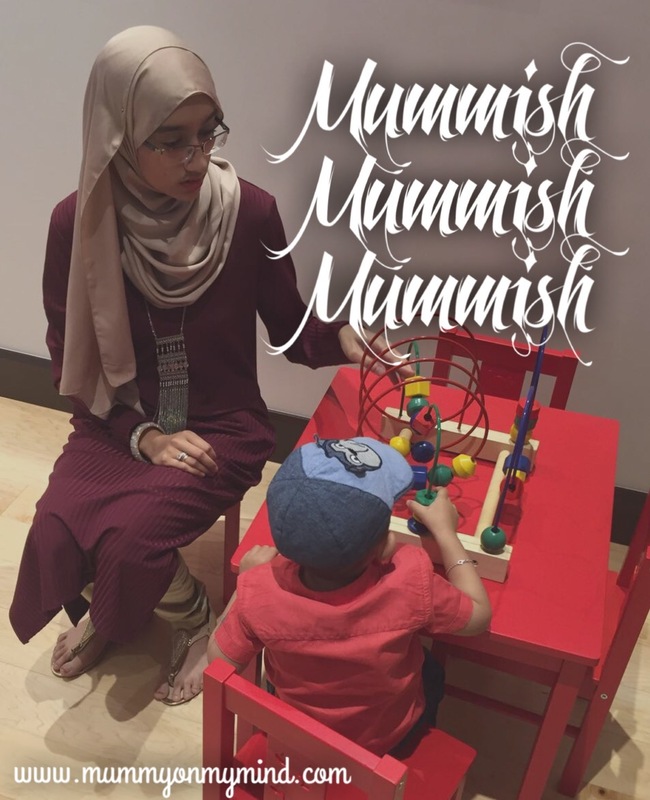 I have noticed that when he is in a playful mood, he tends to use “Mummish” as opposed to Mummy, calling out in the most endearing manner, and especially when he is being tickled and is asking me to stop through his infectious laughter. It’s funny how you think just when it is impossible for your heart to be capable of loving even more, your little one gives you yet another reason for your heart to burst. Oh how I love my little man. I don’t think hearing him call me Mummy will ever get old, even when he repeats it non stop like a broken record. At least not just yet anyway. Perhaps I am being a naive first time parent and this mummy calling malarkey is about to get boring real quick. But for now, I shall enjoy every time he utters those words and squeal with delight! Yes..my elder son wud call me “Meeemaa” .he invented it..? he is 12 yrs now and started me calling Mom/Ma..but I miss him calling me Meemaa..unique it was! ! Second one 18 months calls me Maa, and he was so shy when he uttered “Maa” ,felt so good to hear it..? Aww that’s cute! It really does feel great to hear it, doesn’t it! Thanks for reading! haha kinda sounds like he is on the fence about me…just a little-ish, you know! But he does say it in the sweetest manner! Also, now that you mentioned your story about your mum always talking about dada, it makes perfect sense! !